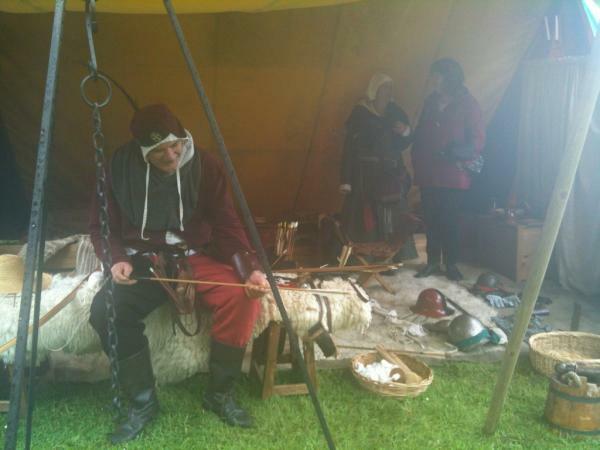 The Medieval Fayre next Saturday has something for all the family.- – and its FREE Do join us!! 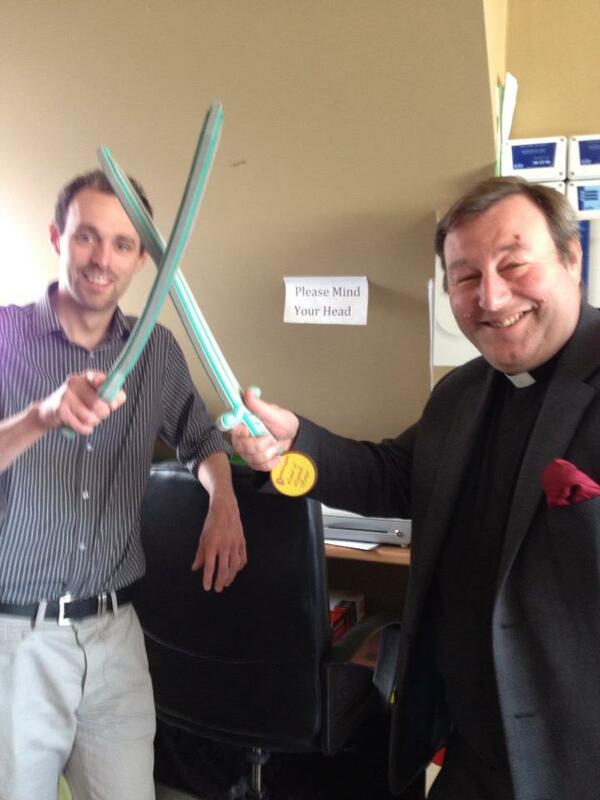 We are pleased to be hosting part of the Food Festival again this year on the St Mary’s Priory Site. 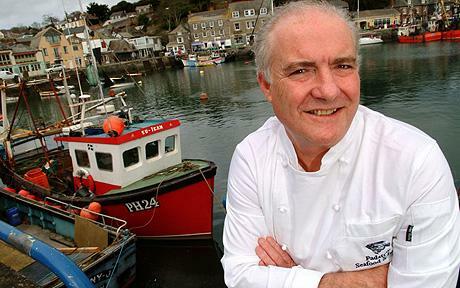 Rick Stein will be kicking off the Festival programme with a special event at the Borough Theatre (Fri 20 Sept 7.30pm). He’ll be talking to Xanthe Clay on the occasion of the publication of his memoir. As one of Britain’s best-loved cooks he’ll share with you a life in food spanning four decades. Starting off as an accidental chef when his nightclub business got closed down, Rick has scaled the highest heights as restaurateur, cookery-writer, and one of the most accomplished presenters of food on television. Xanthe Clay is food-writer for The Daily Telegraph. After the event Rick will be signing copies of his new memoir Under a Mackerel Sky published by Ebury Press – visit their website to see Rick Stein books on their list. We are getting prepared for the Family Day on June 2nd. It is with great sadness that we announce the death of Clive Bowker Jones our Treasurer. 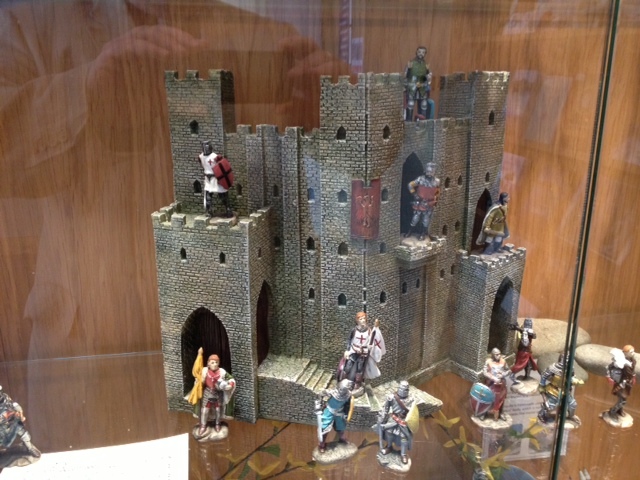 …no not Sir Trefor Morris, Chairman of the Priory House Company, but model knights for sale in our shop.